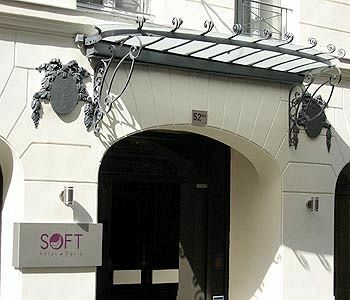 Located in Paris (Gare du Nord – Gare de L’Est), Hotel Soft is close to Place de la Republique, Louvre Museum, and Notre Dame Cathedral. 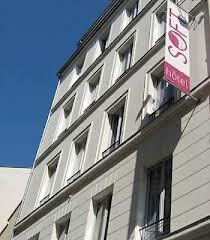 Also nearby are Museum Georges Pompidou and Picasso Museum. New Design And Contemporary Style With Tastefull Decoration. 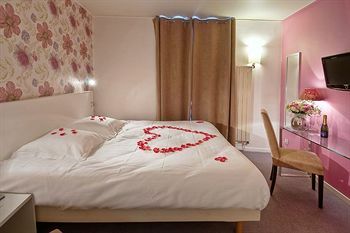 Facilities Include A 24h Reception, A Lift, As Well As A Breakfast Room And Room Service In Addition, A Car Park Is Available For Guests Arriving By Car. This Pleasant Hotel Lies Near The Place De La Republique And The Saint Martin Canal, Just Minutes Away From Countless Shopping And Entertainment Venues..
For fifteen years, Paris Reservations has been dealing solely in finding the best in places to stay in Paris. 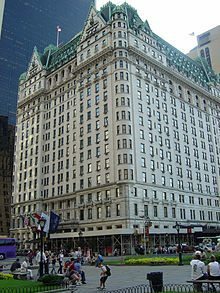 We’ve taken the time and done the research in the field so you don’t have to, offering the widest selection of exclusive and luxurious hotels, near the Champs Elysee, the Eifel Tower, Notre Dame or other of Paris’ many extraordinary delights and attractions. 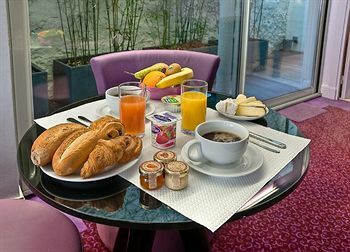 Whether you’re coming to Paris for a week or a weekend, we’ve got the hotel to suit your taste and budget.